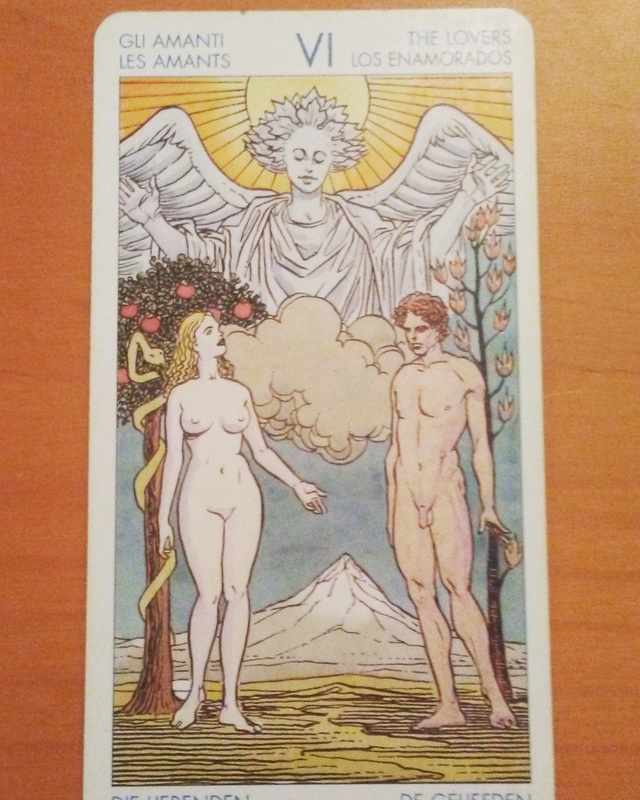 How befitting this card was drawn as the moon enters Libra this evening which is ruled by Venus–the planet that pertains to love, harmony, beauty, pleasure and the arts. Work on your inner balance today so that your mind, body and spirit work in harmony. Take time to really allow yourself to come to a place where you’re at peace and harmony with yourself that no external experience or factor can shatter it. That strong inner sense of Harmony will be as sweet as music to the spirit.